She spoke nine languages, was a good mathematician, and had a great head for business. She used her intelligence and her beauty to hold on to power. 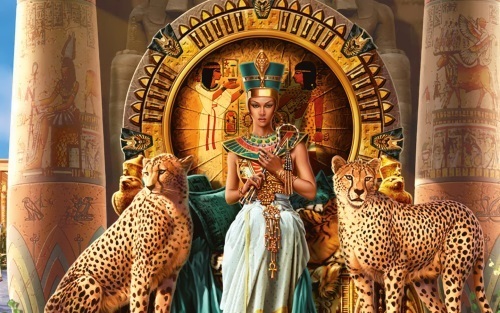 She was a queen of ancient Egypt and wanted to make her country more powerful. 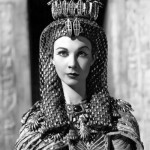 Cleopatra was born in 69 BC in the city of Alexandria in Egypt. She was the second daughter of King Ptolemy XII. 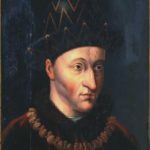 When her father died in 51 BC, 18-year-old Cleopatra was supposed to rule Egypt with her 15-year-old brother, Ptolemy XIII. 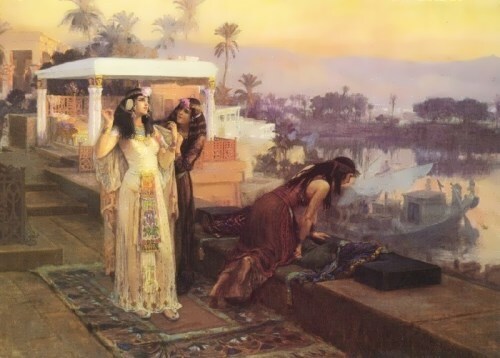 Her brother’s supporters drove Cleopatra from power. In 47 BC Caesar defeated Ptolemy XIII’s forces, and Cleopatra returned to the throne. 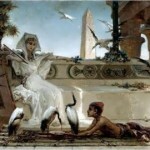 When Ptolemy died, Cleopatra married her 11-year-old brother, because she couldn’t rule alone by law. 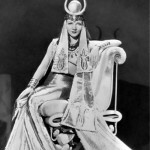 Cleopatra lived with Julius Caesar and gave birth to their son Caesarion. When Caesar was murdered in 44 BC, Cleopatra lost her strongest supporter. 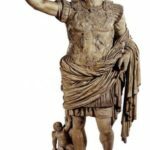 Octavian and Mark Antony were the two most powerful men in Rome. 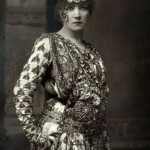 Antony fell in love with Cleopatra and married her. He presented his beloved with Cyprus, Phoenicia and Cilicia. 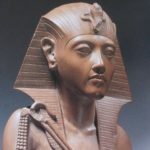 At 34 BC Cleopatra was awarded the title of Queen of Kings. 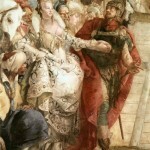 But Antony was also married to Octavian’s sister. An angry Octavian declared war against Antony and eventually defeated him. 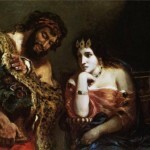 Octavian sent a message to Cleopatra that if she would give up Antony, he might make a deal with her. She refused. 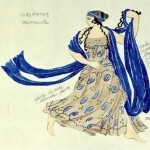 Antony, having heard a rumor that she had killed herself, took poison and died in her arms. 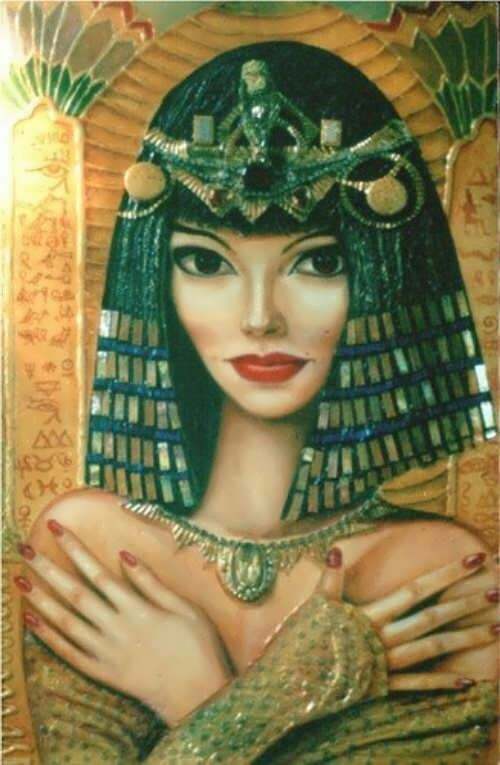 The Romans caught Cleopatra and put her in prison, but she managed to have asps, highly poisonous snakes, smuggled in. With these snakes, she killed herself. 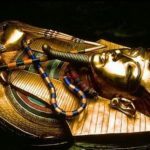 Cleopatra died at the age of 39. 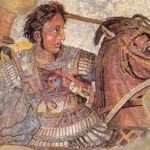 After Cleopatra’s death, Egypt became a province of the Roman Empire. 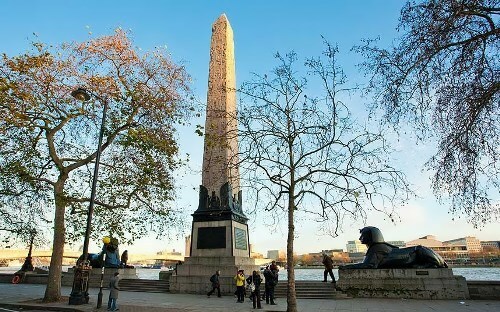 Cleopatra’s Needle is a tapered column of stone with a sphinx on either side. This obelisk is the oldest monument in London, far older than the Tower. 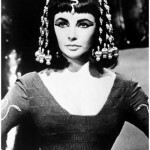 Although it bears Cleopatra’s name it had been made 1,500 years before she was born. By the orders of a Pharaoh, almost 3,500 years ago, slaves hewed an obelisk of red syenite rock and erected it in Heliopolis (City of the Sun) near the Nile delta in Egypt. 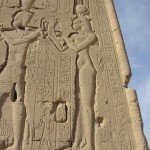 Fifteen hundred years later when the city of Heliopolis was almost forgotten the monument was taken to Cleopatra’s capital, Alexandria, and erected there. 2,000 years passed. The monument which had lain for centuries in the sands was presented to the British nation by the Viceroy of Egypt. 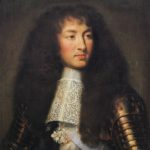 The transportation being too expensive, the British Government did not think it worth while bringing the obelisk to England. Sir Erasmus Wilson had it brought to England at his own expense. The monument enclosed in a steel cylinder was towed through the Mediterranean around the Spanish coast. All went well until a terrible storm blew up in the Bay of Biscay. The steel cylinder with the obelisk inside it was lost. However, 60 days later it was washed by the tide into Vigo Bay and from there again towed through the Bay of Biscay. Finally it arrived in England and was erected on the embankment in 1878.